Comment: I have two windows under warranty delivered by manufacturer ready to install. Comment: Replace baseboards, window and door trim and add crown molding in master bedroom. Replace baseboards in 2 additional bedrooms. Comment: I would like to get an estimate for steps from the laundry room down to garage. Comment: Need recommendations for a carpenter to replace the steps from the laundry room to the garage. Maple Valley Carpenters are rated 4.85 out of 5 based on 189 reviews of 18 pros. 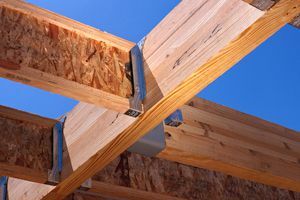 Not Looking for Carpenters Contractors in Maple Valley, WA?